Initiative and artistic direction in collaboration with Donia Jourabchi; sub-projects in collaboration with various artists, local organizations and several inhabitants of the area. 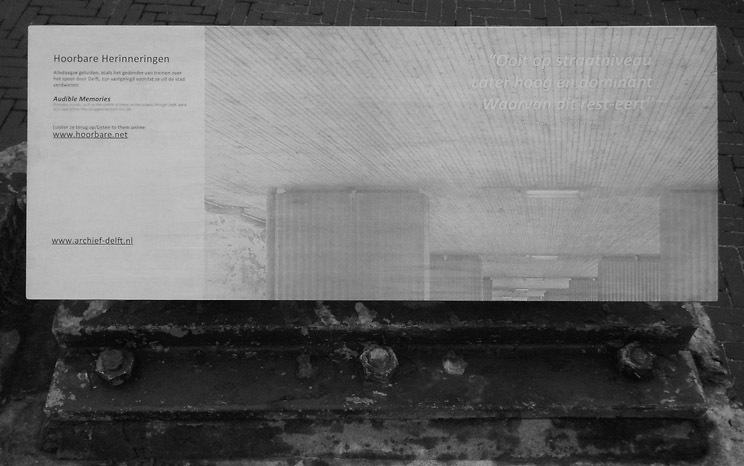 Part of the Gebruik de Lege Ruimte program in Spoorzone Delft. Supported by Creative Industries Fund NL, Fonds 1818, Stichting DOEN, among others. 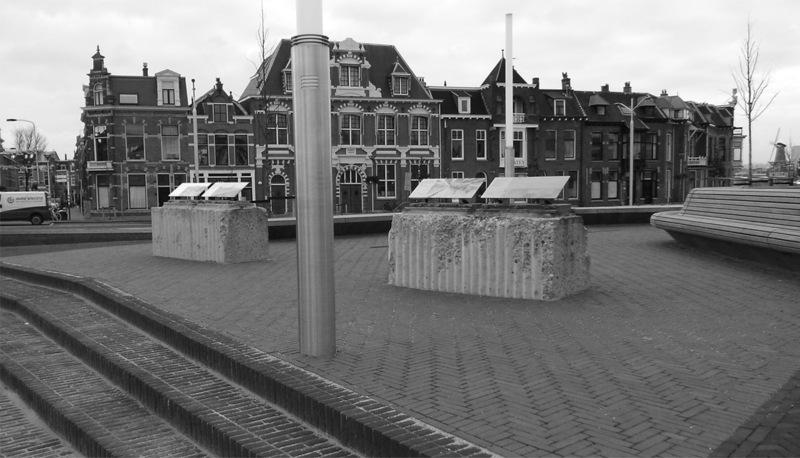 Below: Hoorbare Herinneringen (Audible Memories) incorporated in Pijlermonument – two preserved pillars as tangible reminder of fifty years of railway overpass through Delft. 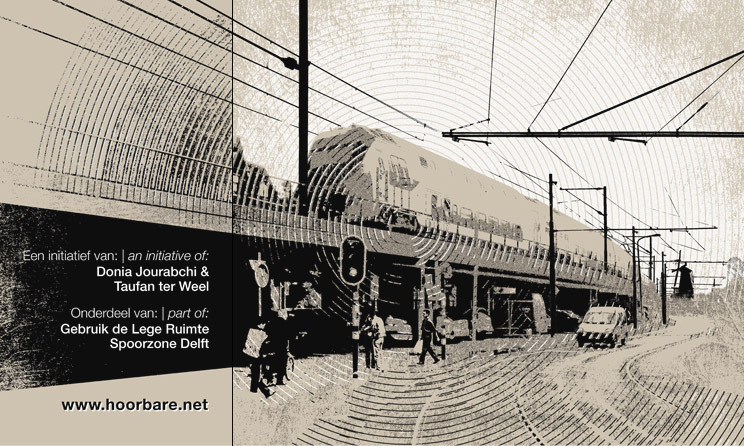 The sound archive of field recordings (2011-2017) will be transferred to Stadsarchief Delft (Delft City Archives) to remain accessible at all times.